The Spring wine club offer is SOLD OUT. You can still join the wine club to receive our next shipment and to receive 10% off all wines in the online shop. We’re shipping out these six great wines this week. Want to get in on the action? Join the wine club! Did you hear? It’s Spring! Everything is blooming, unfurling, reaching for the sun. The days are getting longer, and it seems like I finally have time to sit on my porch after a long day and enjoy the last few moments of sunshine. 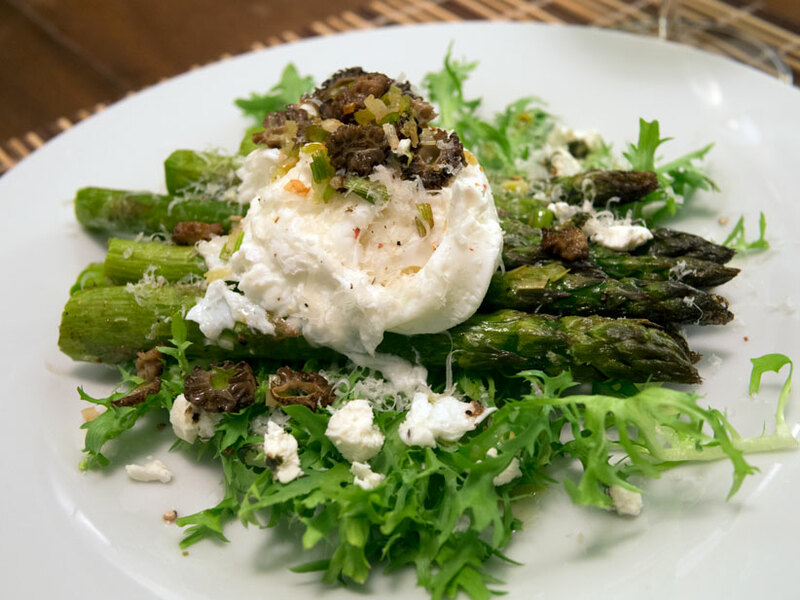 Springtime makes me yearn for back yard barbecues, fresh and seasonal green vegetables, beaches, and rows of mustard flowers between the vines in wine country. Everything – the air, the food, the wine – is brighter, more floral, and fresher. I believe that wine has seasons, too. Who wants to drink a heavy, extracted, tannic wine on a warm spring day? I’m sure people are out there that do, but I feel the majority of us would prefer something a little lighter, even if it’s going to be red. 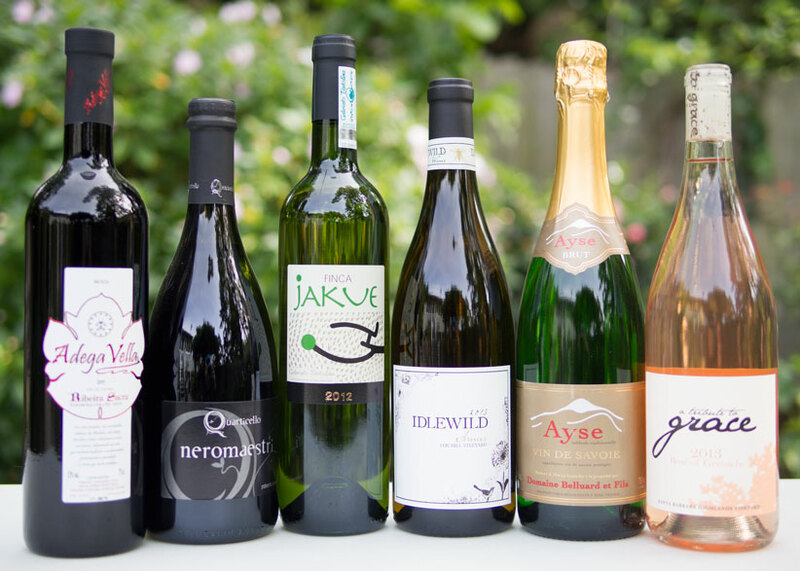 With our Spring wine club shipment, we wanted to not only embody the essence of Spring in full swing, but also champion wines made from some lesser-known grapes that make the wine geek’s heart go pitter-patter. Bio: A tiny winemaking operation from the village of Abelada in northwestern Spain, Adega Vella is pretty much a one-man show. It produces only 3000 or so cases of wine per year, mostly from the Mencia grape. The building itself is from the 12th century, and has been slowly restored by hand. All of the wines are made from indigenous grapes, in small batches, by hand. Vineyard: Located on the slopes of the river Sil, all of the fruit is estate-grown in their 6 hectares of vineyards. Tasting Notes: Bright, fresh, and juicy red fruit flavors are accompanied by spice, minerals, soft tannins, and balanced acidity. Food Pairing: This quaffable and addictive red wine is the perfect compliment to barbecue, chorizo, and burgers. Bio: Maestri’s grandfather produced wine as a hobby for the family, as many Italians do. Maestri quickly fell in love with the craft, set out to learn about enology and viticulture, and produced his first vintage from the family estate in 2006. Vineyard: Organically farmed, sandy clay and gravel soils. Blend: 50% Lambrusco Maestri, 30% Lambrusco Gasparossa, 10% Malbo Gentile, 10% Ancellotta. Production Notes: Methode Ancestrale. 6-8 day skin maceration. Natural secondary fermentation in bottle. Tasting Notes: Dense, spicy, and a little tannic, this lambrusco enters with a fizzy burst of intense dark red cherries. Bone dry with a firm, fleshy finish. 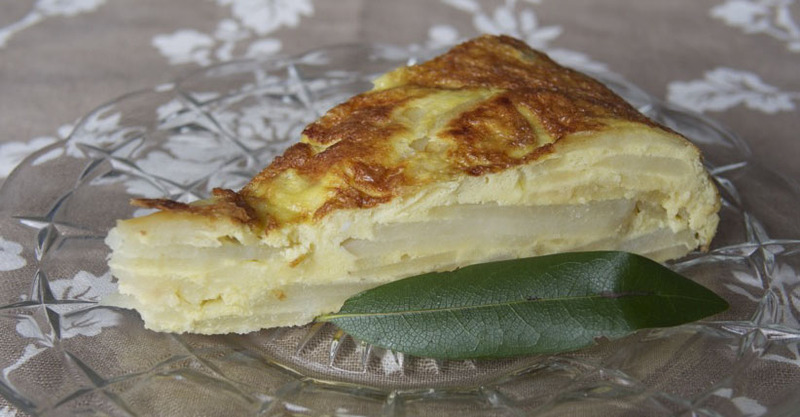 Serve with a chill; it’s a great red wine for a warm day. Bio: Aginaga is the 4th generation to operate this family-run winery located in the hills above Zarautz. His two daughters and wife help with the operation, along with two full-time staff members. They have 9 hectares planted to Hondarrabi Zuri and Hondarrabi Beltza and make two different styles of txakoli, a zippy, fresh, effervescent, easy-drinking wine. Vineyard: Terraced, south-facing hillside vineyard. Aging: Stainless steel, sur lie, with occasional stirring of the lees. Production Notes: Pressed and fermented in stainless steel. Aged on the lees with light stirring, and bottled while still slightly spritzy. Tasting Notes: A fun, pleasing, slightly fizzy wine from the Basque region of Spain. This Txakoli is slightly richer than the traditional style, with notes of ripe summer fruits and citrus. On the palate, it’s zippy, bright, and effervescent; the perfect accompaniment to a variety of Basque-style pintxos. 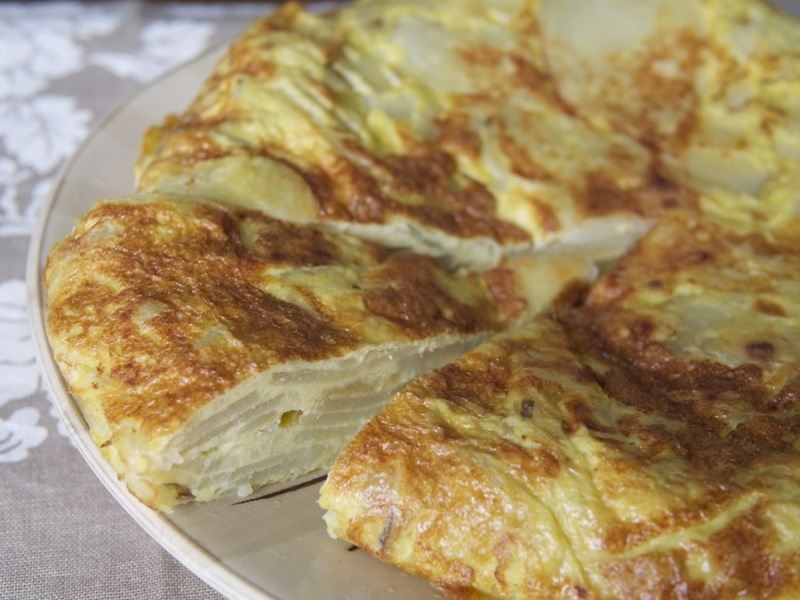 Food Pairing: Grilled sardines, tapas, olives, tomato salads, pickled foods, tortilla española. Bio: Idlewild Wines is an owner-operated winery, brought to life by Sam and Jessica Bilbro. They operate out of their winery in Healdsburg, sourcing their fruit from compelling vineyards throughout California. 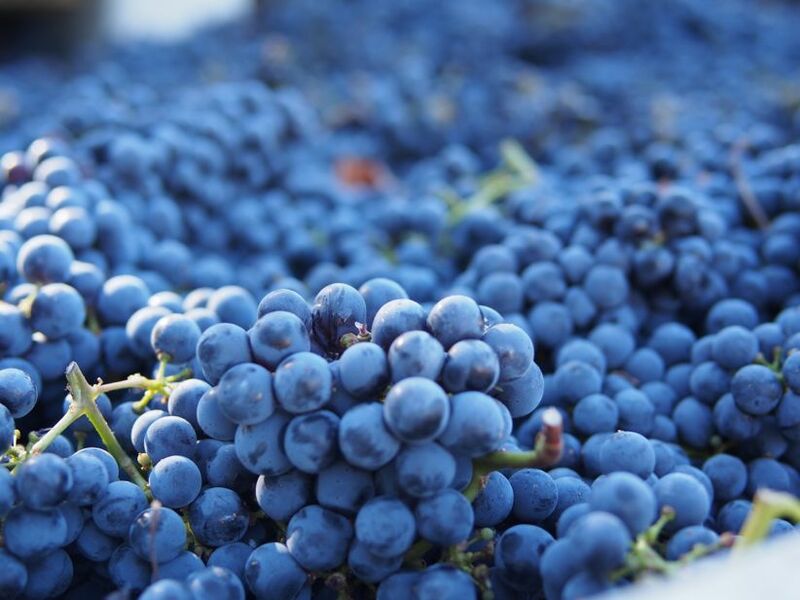 They are focused on producing balanced, soulful wines from interesting varieties such as Dolcetto, Arneis, Grenache Gris, Carignan, and Cortese. Vineyard: Fox Hill Vineyard is located southeast of Ukiah on Mendocino’s Talmadge Bench. North-facing exposure, with poor soils composed of gravel and sandstone. Production Notes: Harvested on the last day of August. Gently pressed whole cluster, the wine fermented at cool temperatures over the course of a month. Aged sur lie with no stirring in neutral French oak for 4 months. 97 cases produced. Tasting Notes: This is one of the best domestic whites we’ve had in a long time. Aromas of orchard fruits, white flowers, and marzipan waft from the glass. On the palate it’s broad and rich, with loads of depth and plenty of acidity. Food Pairing: Grilled chicken, hard Italian cheeses, seafood in cream sauce. Bio: Deep in the eastern French Alps, near the Swiss border, the Belluard family has been making wine in the village of Ayse since 1947. They started with vineyards of Gringet (a rare grape variety endemic to the region) and fruit orchards. They now own 12 of the 22 remaining hectares of this nearly extinct grape, and are doing their best to preserve it. Their vineyards are certified Biodynamic, and all of their wines are fermented and aged in concrete eggs instead of wood or stainless steel. Great care is taken in the production of these wines, utilizing only native yeasts, and even aging their own sparkling wines in the bottle (most producers outsource this). Vineyard: Biodynamically farmed. Southern exposure, chalky scree soils in the Chablais Alps. Soils of clay & limestone. 55hl/ha. Production Notes: Native yeast fermentation. Bottled with minimum SO2. Tasting Notes: This is a sparkling wine for serious wine lovers. Initial aromas of crushed rocks make way for citrus and white flowers. Medium-straw in color, it’s rich and electric on the palate. Assertive, linear, and bright – this wine will change the way you think about bubbles. Bio: Born in New Zealand, Osborne moved to the US in 2006. Her intent was to make Grenache, a sun-loving grape that prefers a warmer climate. 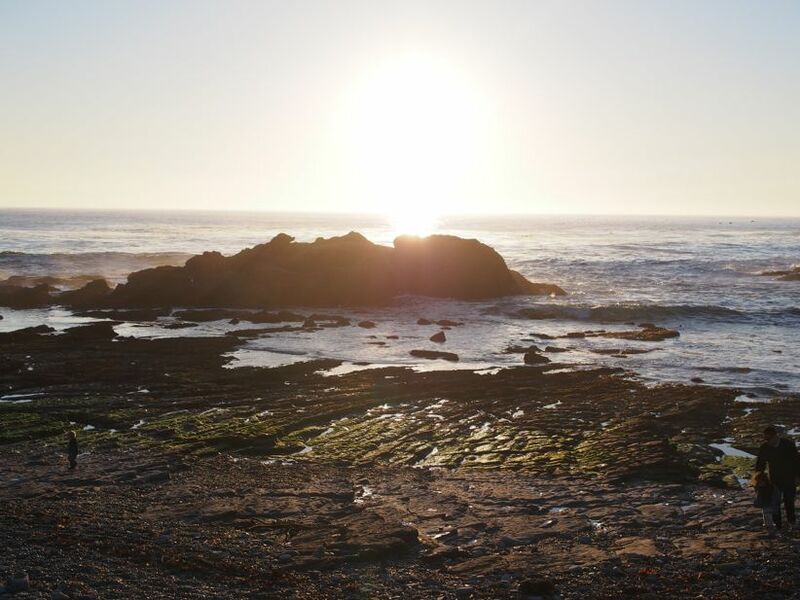 She ended up finding a unique high desert Grenache vineyard in the Santa Barbara Highlands of California, which had the perfect combination of sun exposure and heat. 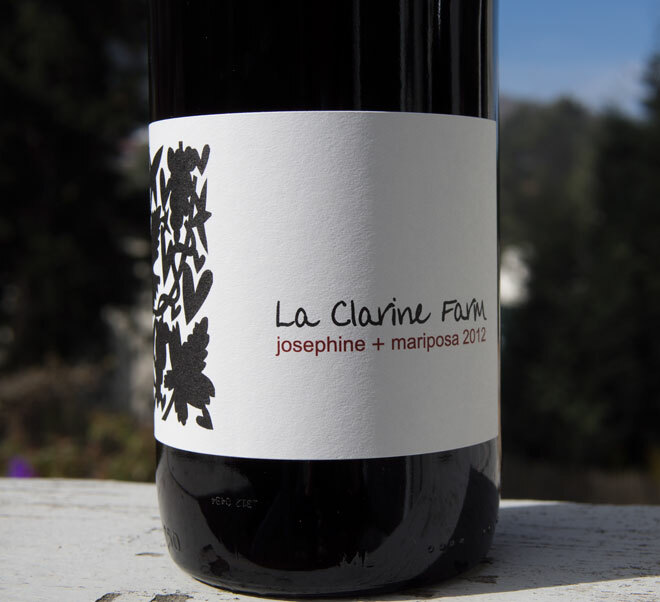 From this vineyard she began making her flagship wine, A Tribute to Grace Grenache – an homage to her beloved grandmother Grace. Vineyard: SIP Certified. Santa Barbara Highlands vineyard. 3200′ elevation, high desert. Aging: Stainless steel, on the lees. Production Notes: A true single-vineyard rosé from a site that more closely resembles the moon than our earth. The grapes were picked on a fruit day with the moon in Libra. A 24 hour cold soak on the skins gave the juice a pale pink hue. Pressed whole cluster the next day. Aged on the lees in a stainless steel tank, with ambient temperatures around 50F. Sterile filtered to inhibit malolactic fermentation and bottled in March. 227 cases made. Tasting Notes: Our favorite California rosé of the year. Fresh, ripe, red summer fruit and rosebuds dominate the nose, while on the palate it’s bright, fresh, delicate, and thirst-quenching. 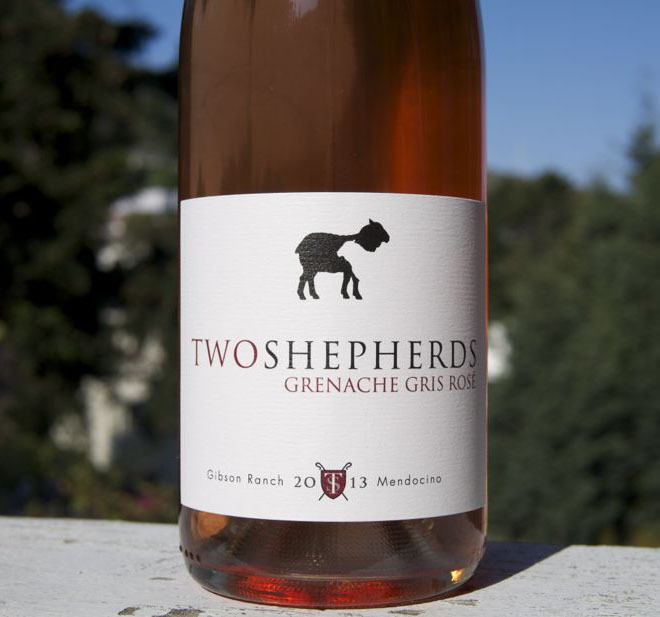 Pale pink in color, this wine embodies what California rosé should be. Food Pairing: Strawberry, goat cheese, and bacon spinach salad with balsamic vinaigrette. The wines of Domaine Belluard are some of the most intriguing we’ve encountered in a while. 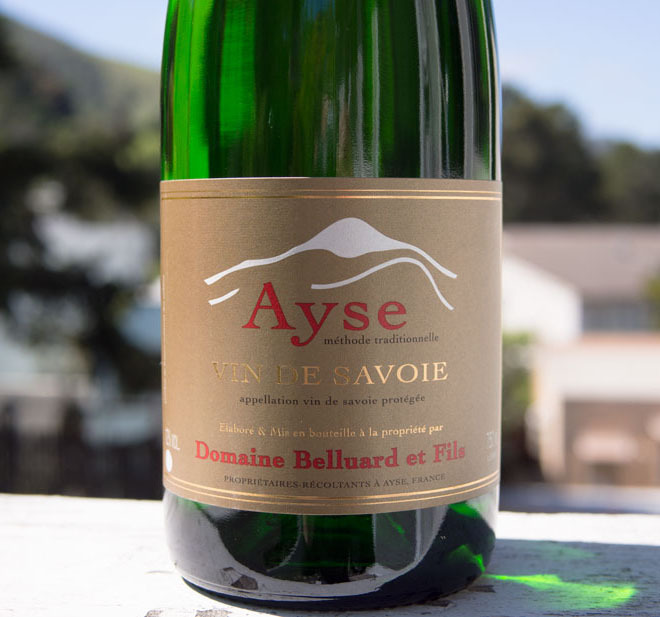 In particular, I’ve taken a shine to the $24 Ayse Brut, an affordable sparkling wine made from 100% Gringet – a nearly extinct grape from the Savoie. Belluard’s estate is located in the French alpine village of Ayse, near the border of Switzerland. The grapes are from the lower slopes of Belluard’s Biodynamic vineyards, planted in chalky, stony slopes, with Mont Blanc towering in the background. Gringet makes an exciting and unusual varietal wine, while still being approachable, versatile, and delicious. These unique, rare vineyards produce a wine that’s mineral-dominant, with notes of yellow citrus and floral alpine air. Belluard only uses concrete eggs to raise his wines, which are neutral vessels that don’t impart any flavors into the wine. What you get with this exuberant bubbly is pure terroir – a beautiful, unadulterated expression of the grape, soil, and alpine air. Production Notes: Native yeast fermentation. Methode traditionelle. Bottled with minimum SO2. After six straight months of pounding the pavement to find you the most delicious wines in the world, I am taking a much needed vacation. I am going to do my best to “disconnect” while I’m away (I’m going to Oahu, for those who are curious), but I’ll be back on Tuesday! Until then, the blog will be mostly quiet, and any orders placed between tomorrow and Monday will not ship until Tuesday, April 22nd. Do you think there’s any good wine in Hawaii? I’m going to try and find a wine shop selling some “local” wines. Perhaps I will find something drinkable. Maybe there’s some pineapple, starfruit, or other country wines out there. Do you think wine in Hawaii comes with a little umbrella in it? I will report back! When I get back, I will be preparing our next wine club shipment. 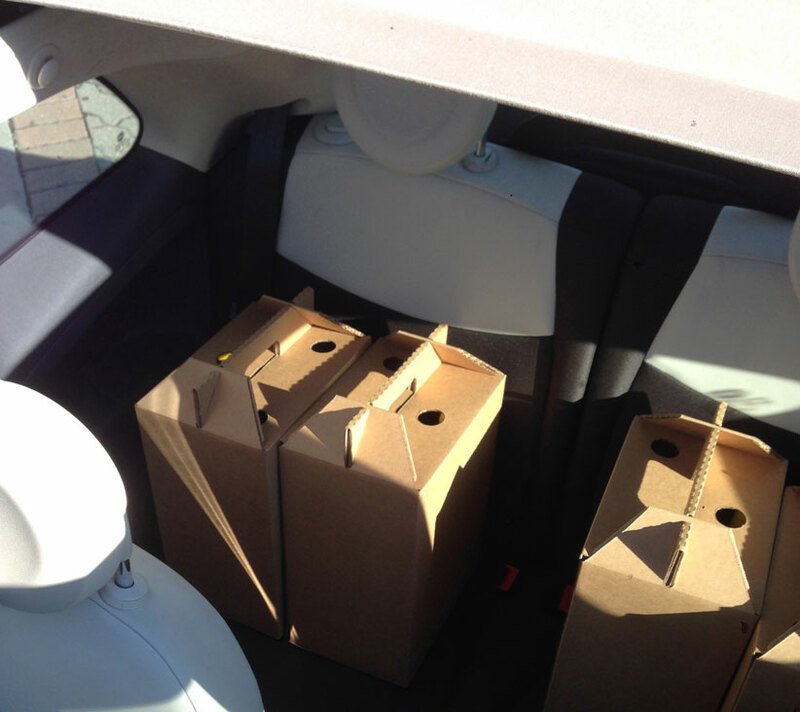 All six of the wines are in, just getting a little rest from their travels before making their way into your homes. We’ve selected some really cool stuff – Lambrusco, Txakoli, sparkling Gringet, fantastic rosé, and a gulpable Spanish red wine. Want to get in on the action? Join the wine club.